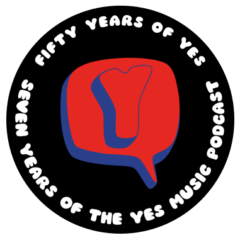 The seventy-second episode of the Yes Music Podcast featuring some thoughts about Yes music and its relationship with technology. Would Yes music exist without technology? Has Yes music relied too much on technology at any point?